Part Three Aboriginal Early Childhood Educators: Who are we – Where do we come from? Part Four Aboriginal Early Childhood Educators: Where are we now – What does that mean? 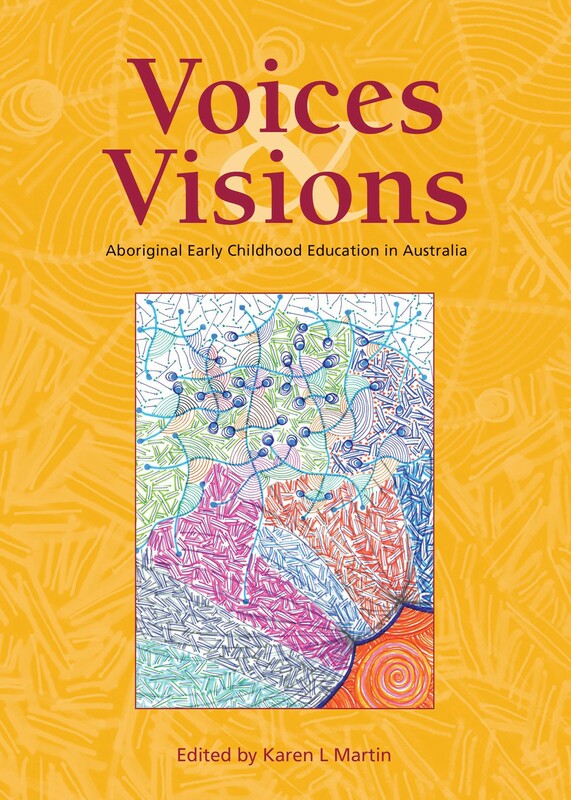 Part Five Aboriginal Early Childhood Education: What comes next?